THE HUNT ARC sign-up is here! 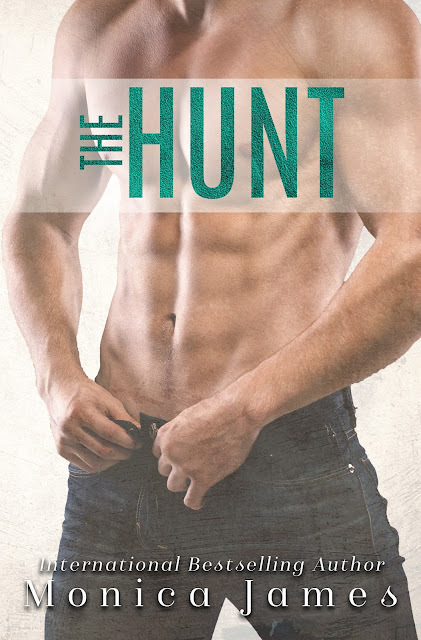 BLOGGERS...ARC sign-ups for THE HUNT is HERE!!! Be afraid...be very afraid!